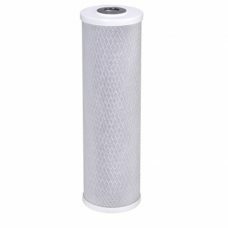 Fits Standard 10” Water Filter Systems with optimum dirt holding capacity, making for exceptional value for domestic and light industrial applications. 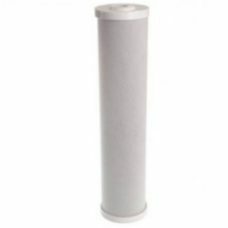 Fits Standard 10” Water Filter Systems used on Benchtops or under Counter. 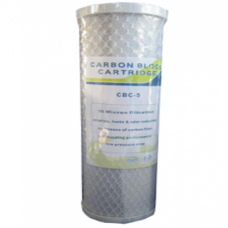 Can be used as Stand alone Single Cartridge System or in a Dual System in combination with a Sediment Filter. 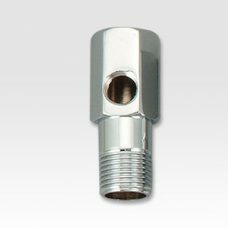 Fits Standard 10” Housings used on Bench tops or under Sink systems, Can be used as Stand alone Single Cartridge or in a Dual System in combination with a Sediment Filter. 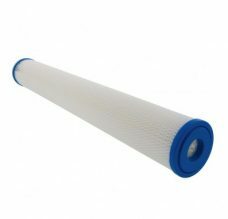 Fits Standard 20” whole house systems, Can be used as Stand alone Single Cartridge or in a Dual System in combination with a Sediment Filter. 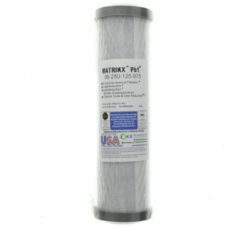 Fits Standard 20” Water Filter Systems with optimum dirt holding capacity and high flow rate, making for exceptional value for domestic and light industrial applications. 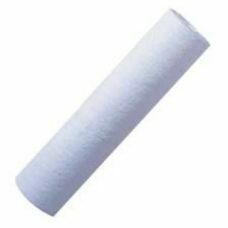 Solid carbon block water filter cartridges are one of the most effective and widely used technologies in the point of use water treatment industry today.